Why is living for the approval of others a bad idea? 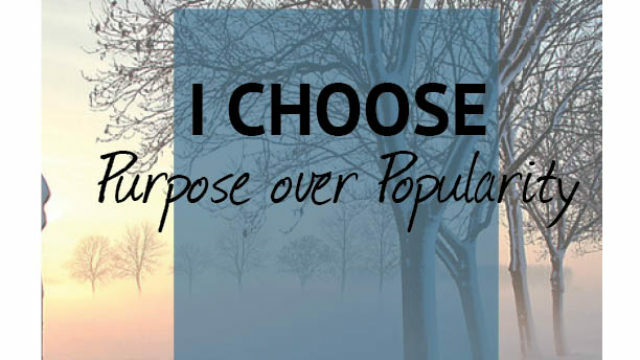 How does it keep us from our purpose? What did you learn about the life of Joseph? What questions would you ask him in a Q&A session? How does pain free us from the grip of our ego? What lessons have your learned from your pain? What do you want your life to be about? What good do you want to contribute to the world?